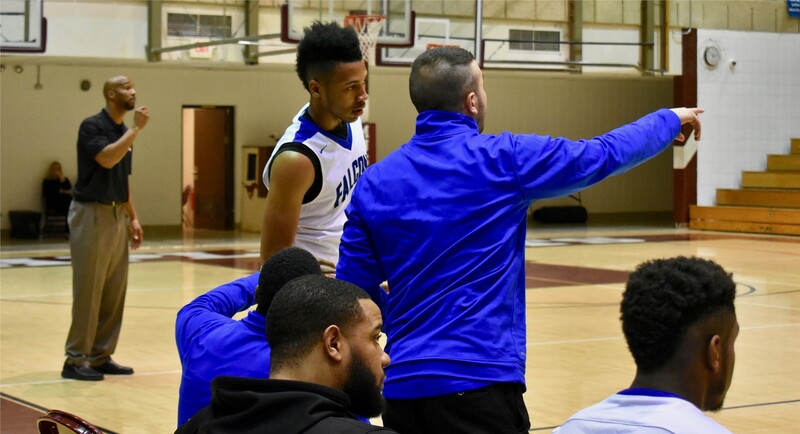 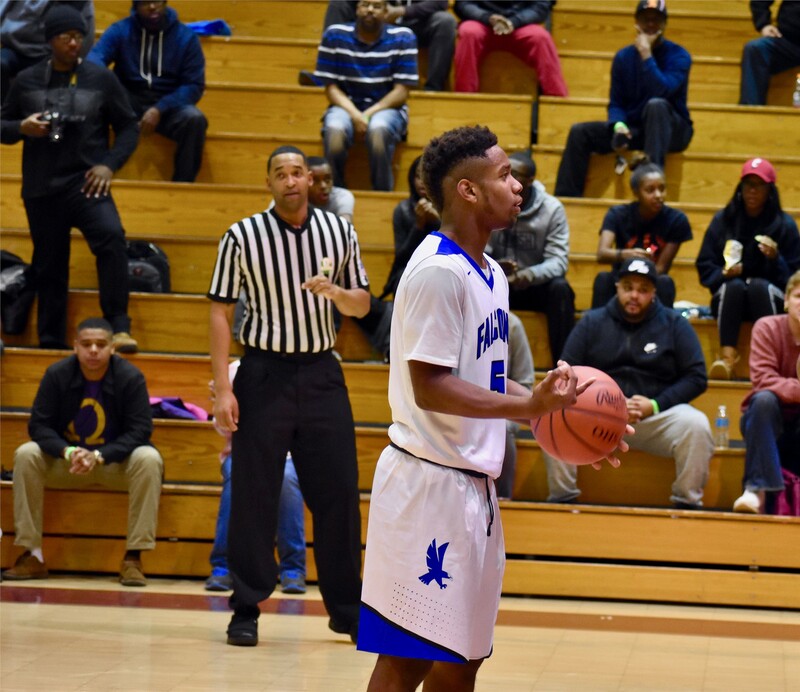 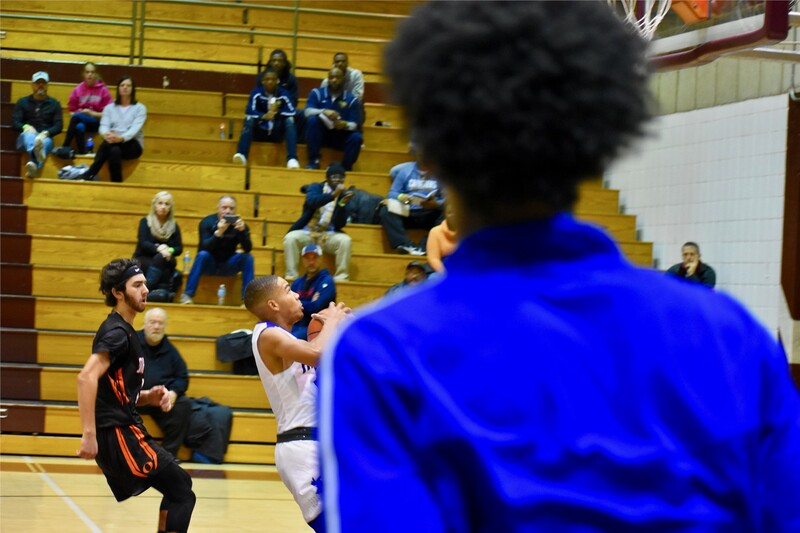 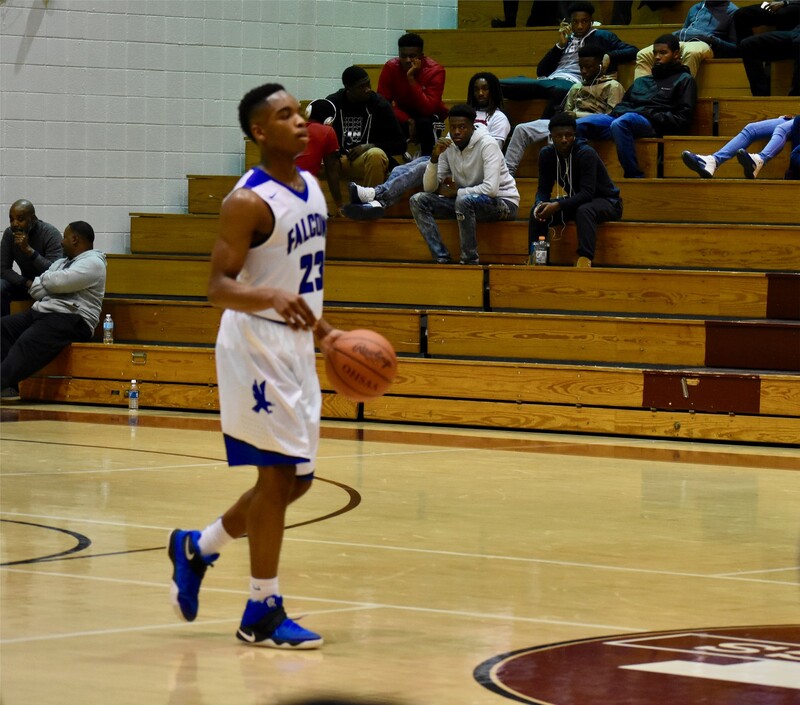 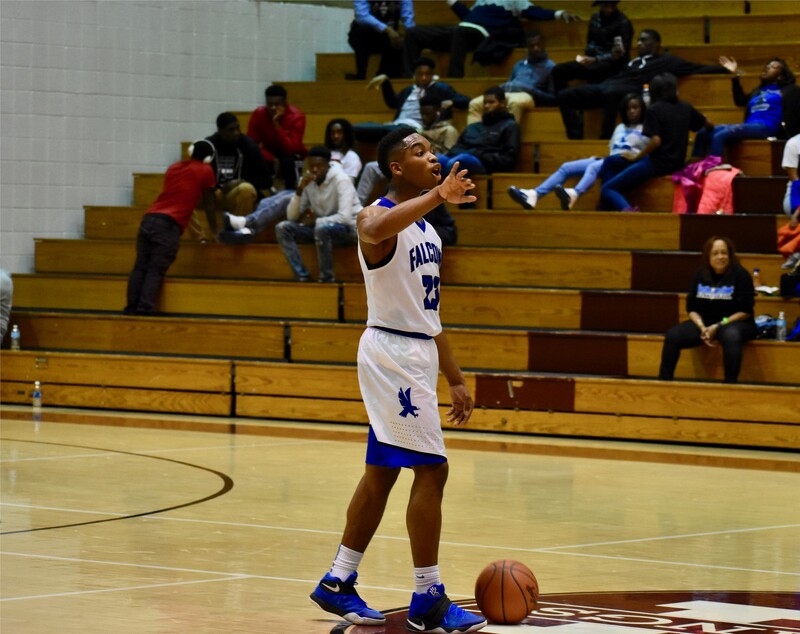 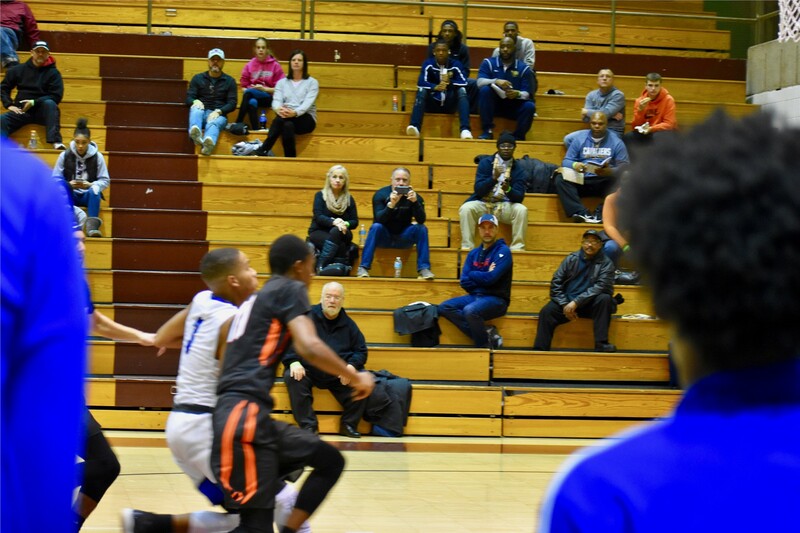 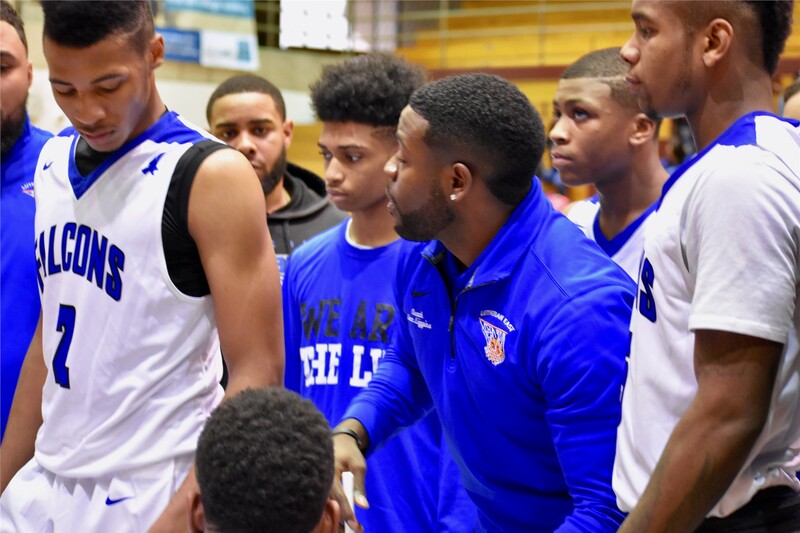 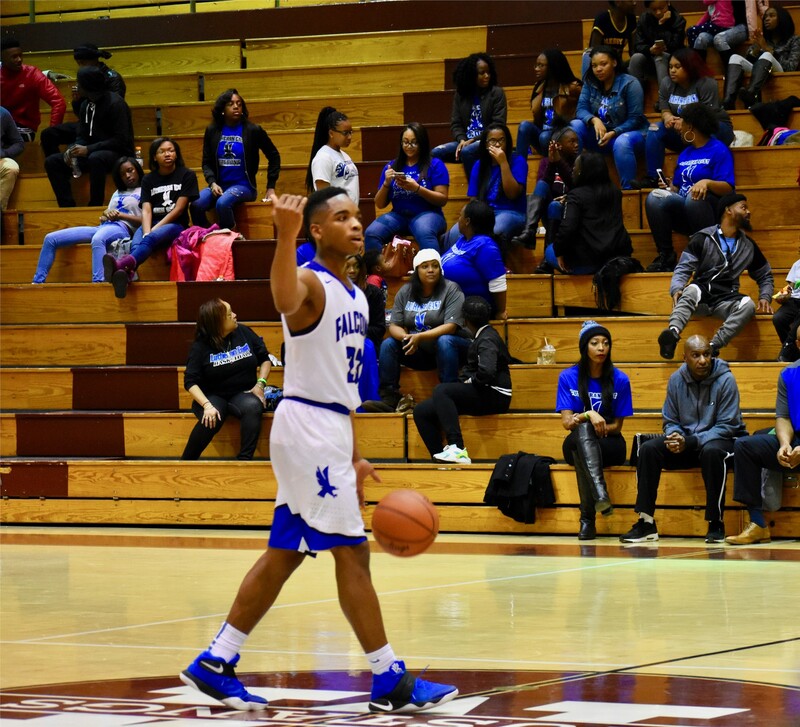 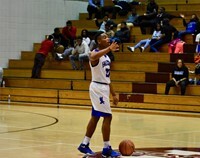 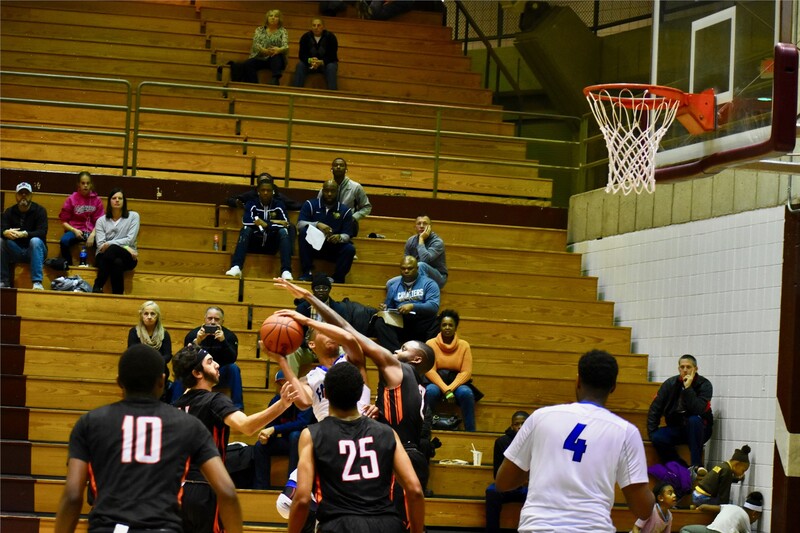 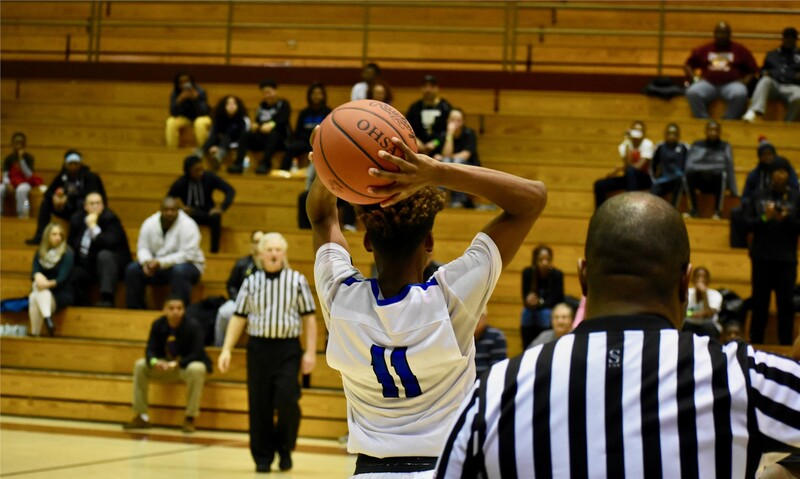 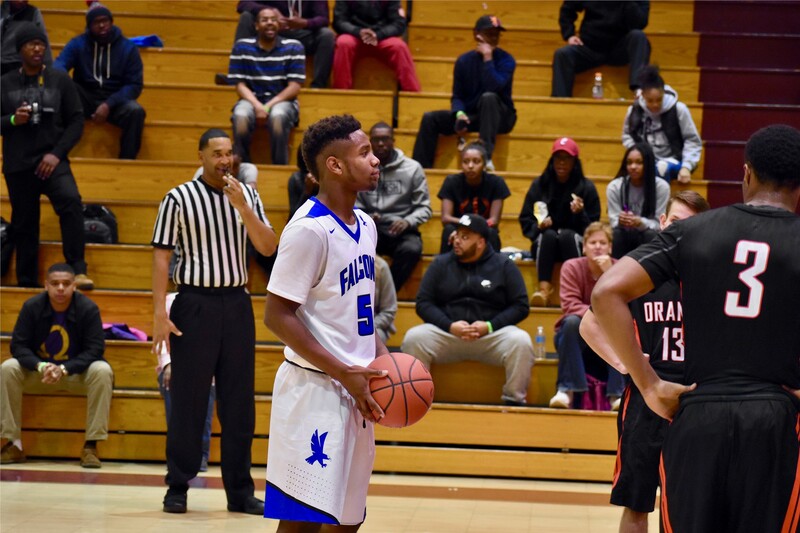 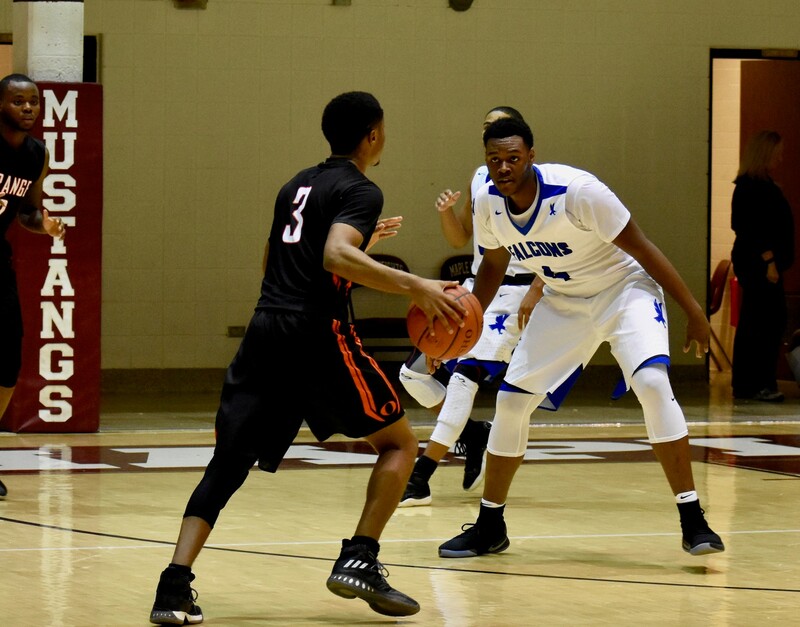 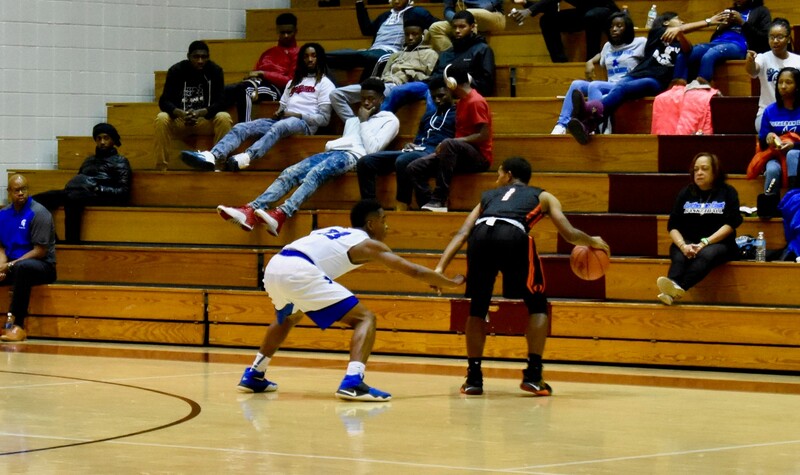 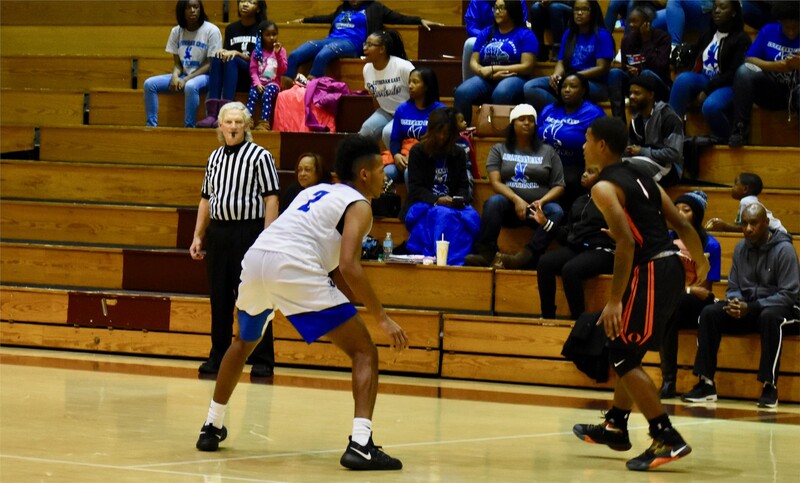 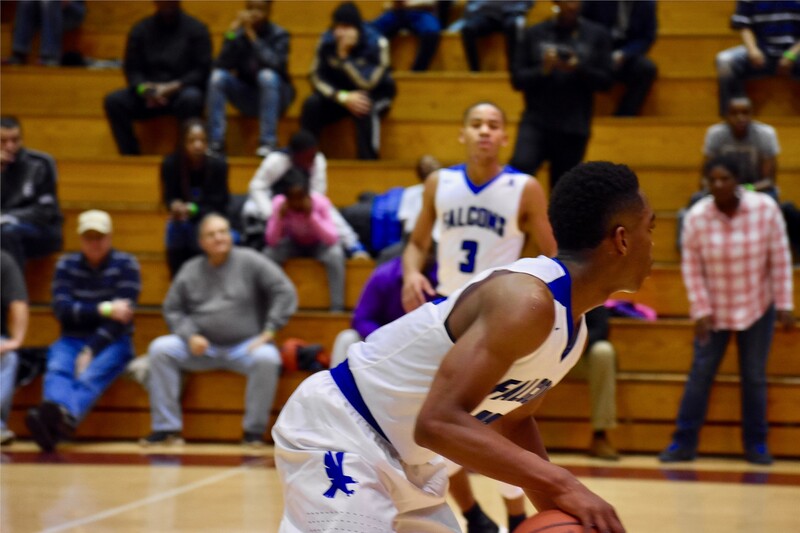 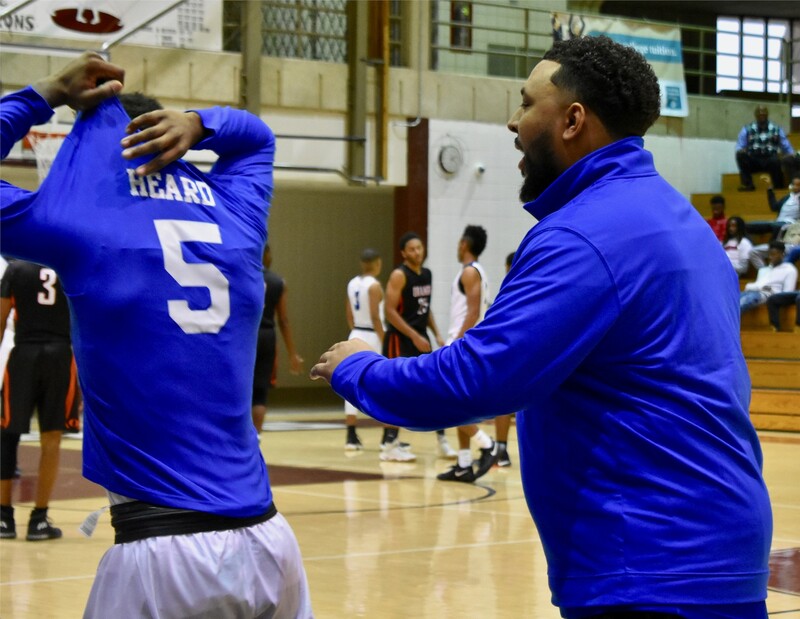 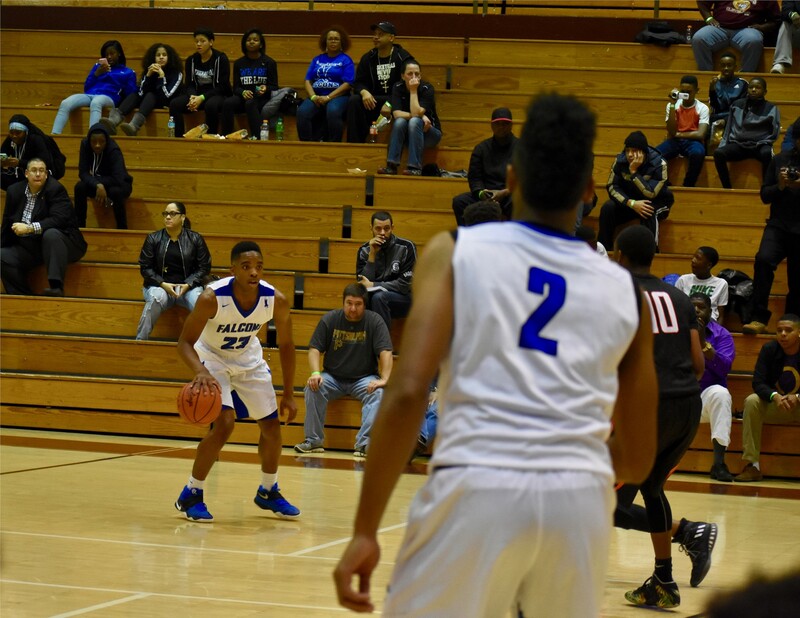 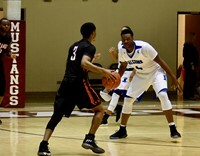 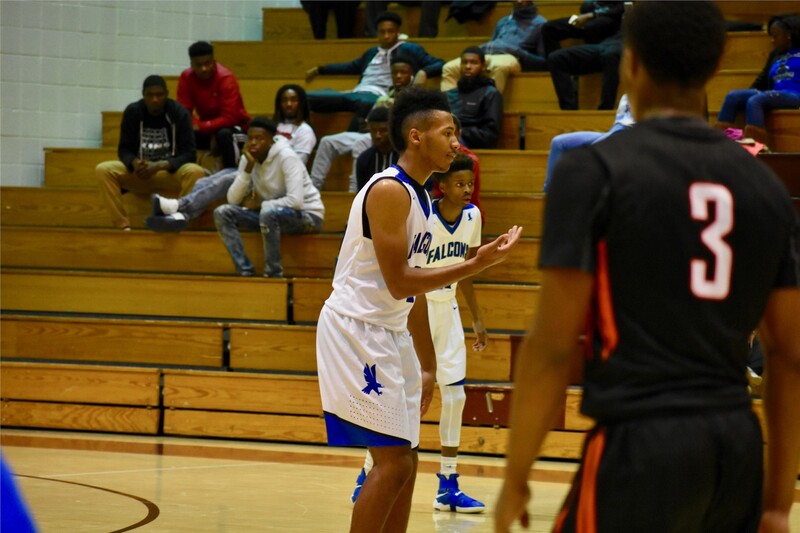 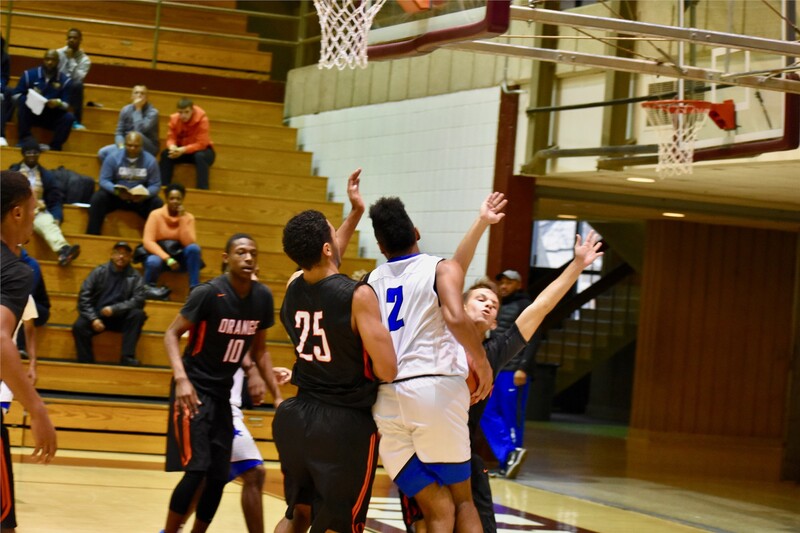 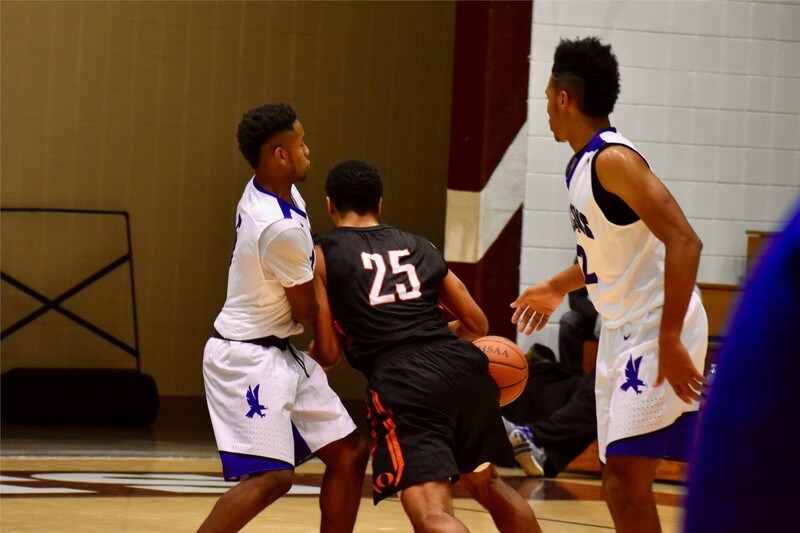 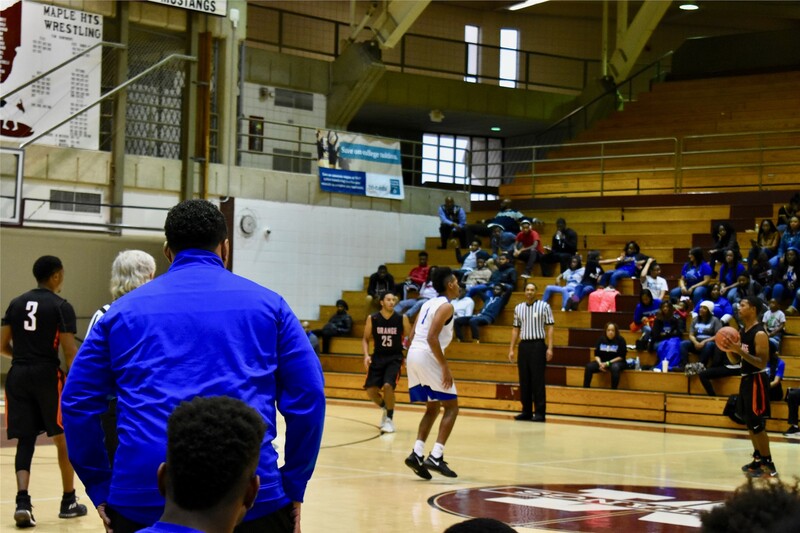 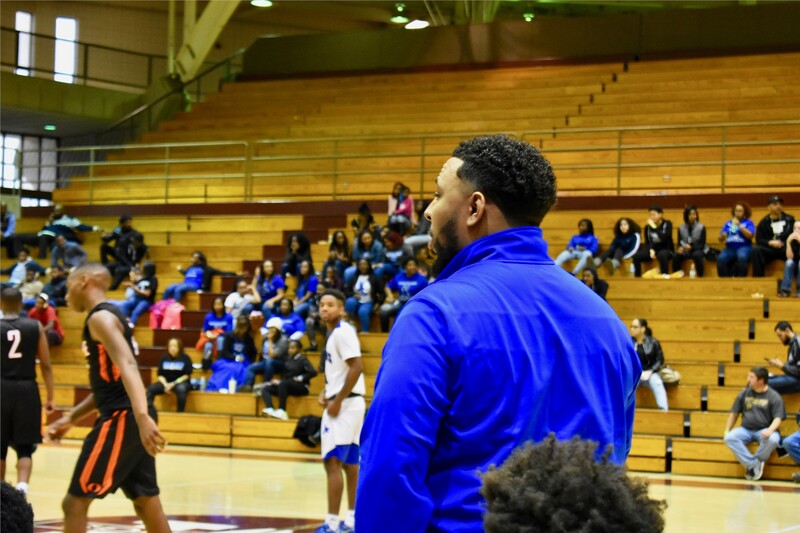 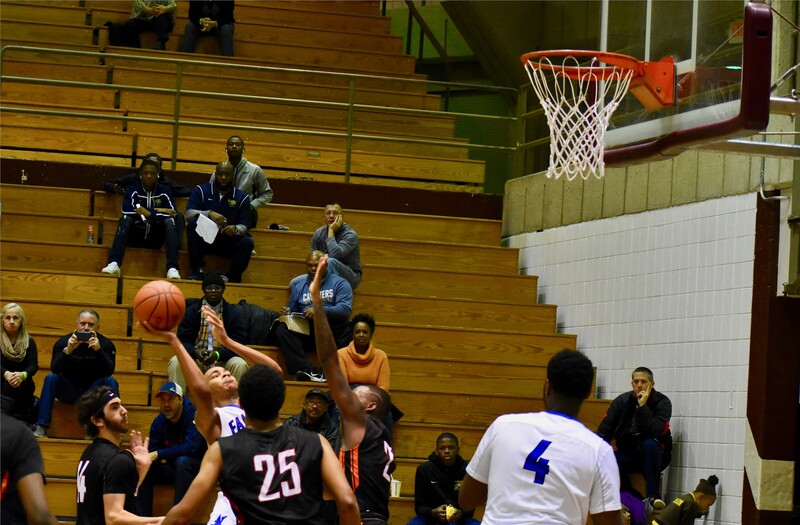 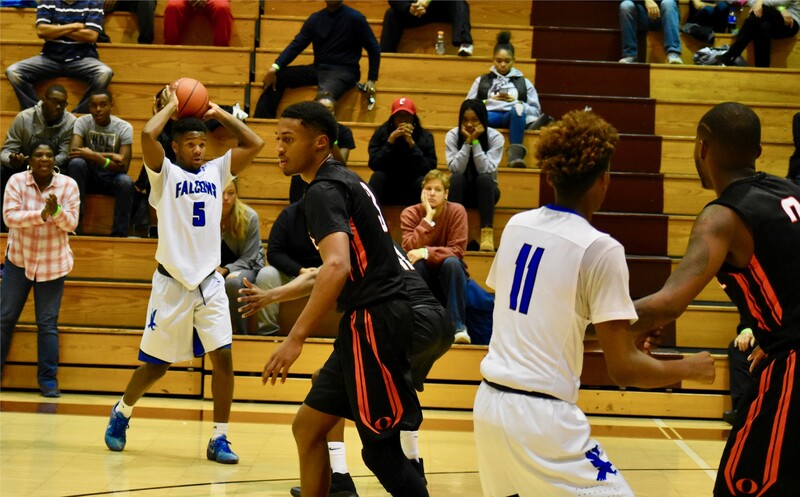 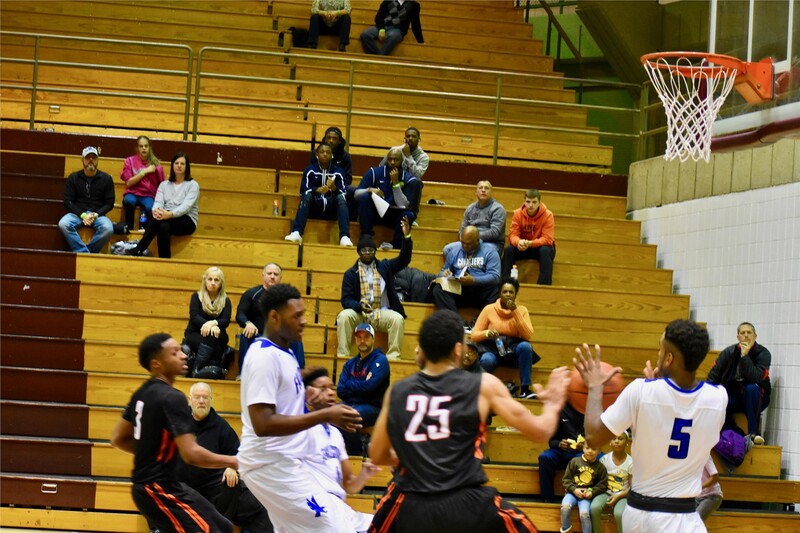 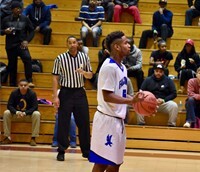 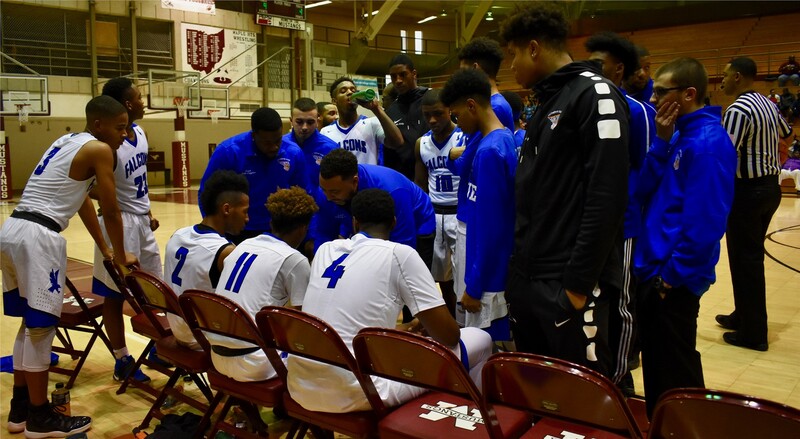 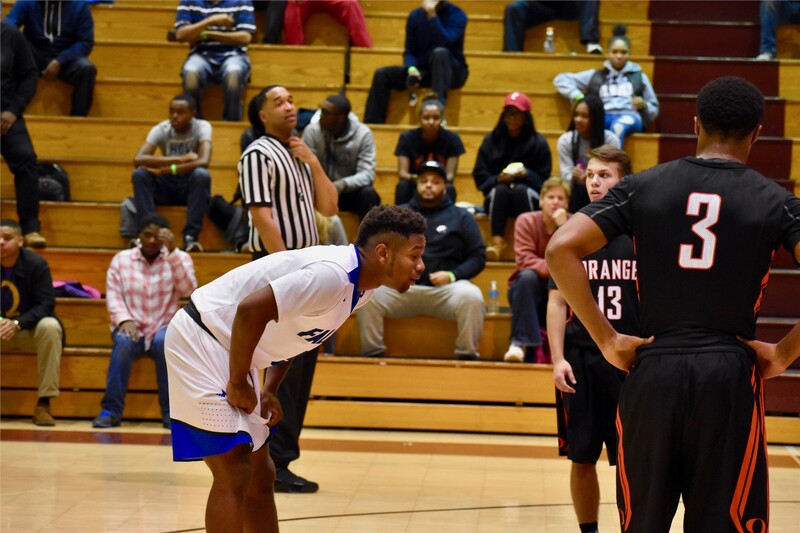 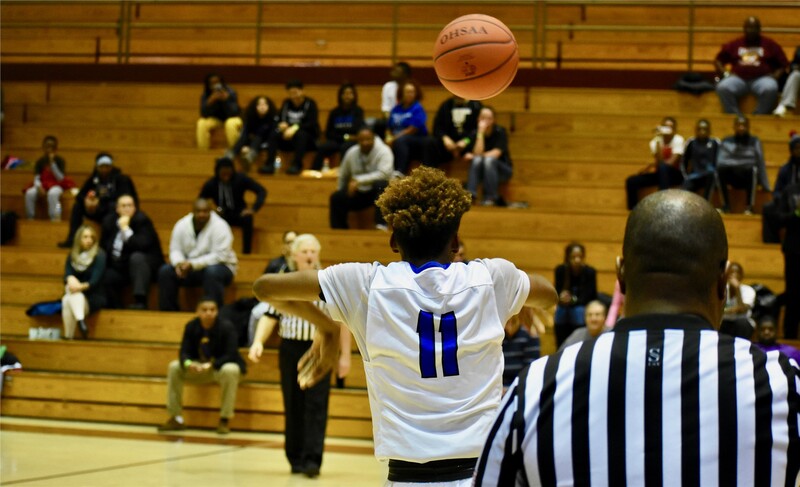 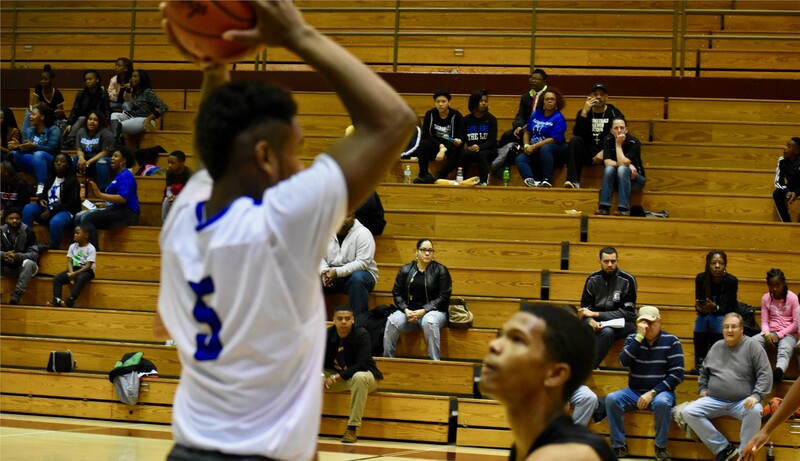 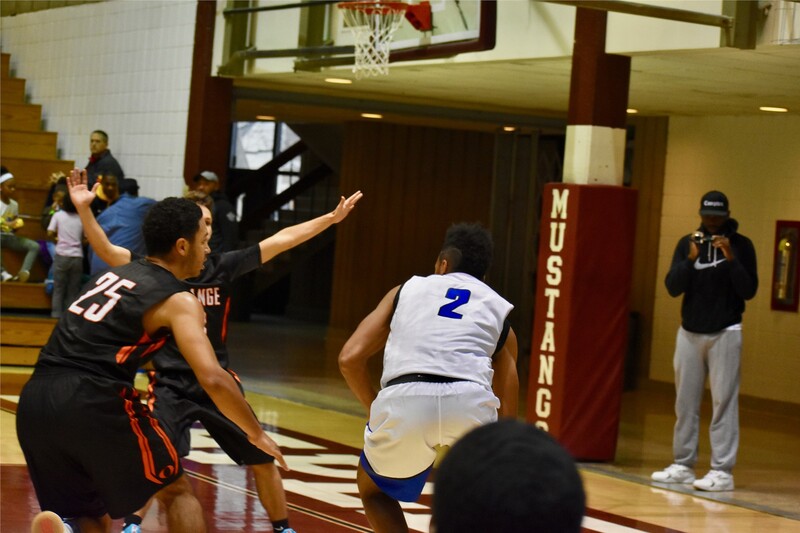 On Saturday Dec. 3rd the Lutheran East Falcons opened the 2016-17 season against Orange High School in the Great Lakes Classic held at Maple Heights High School. 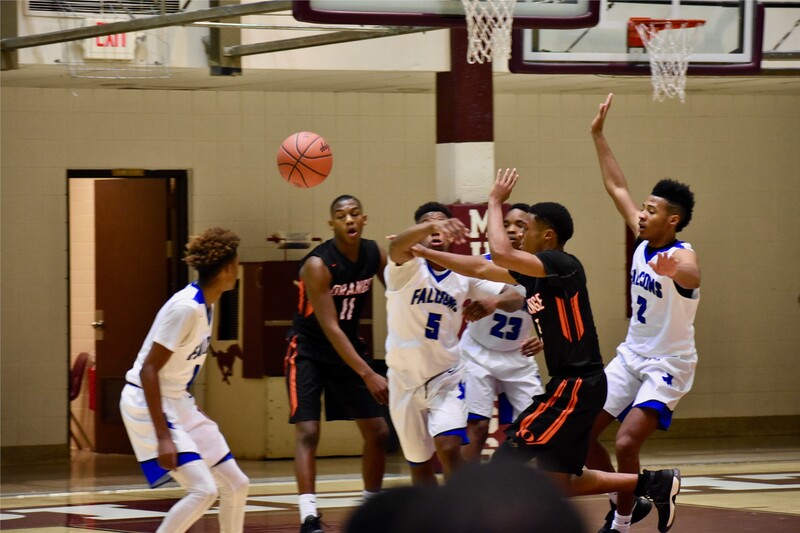 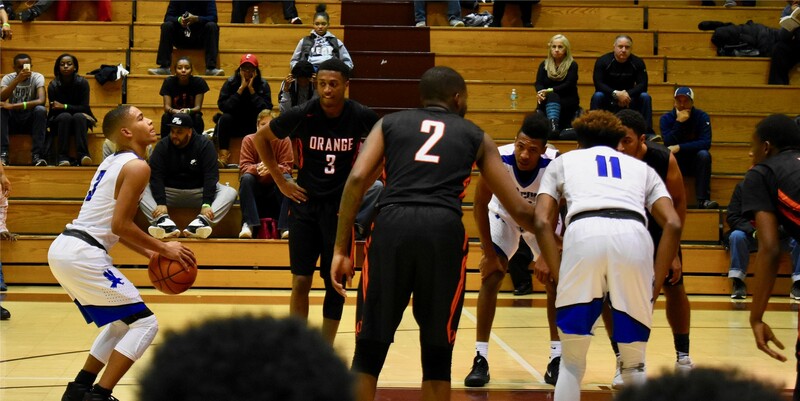 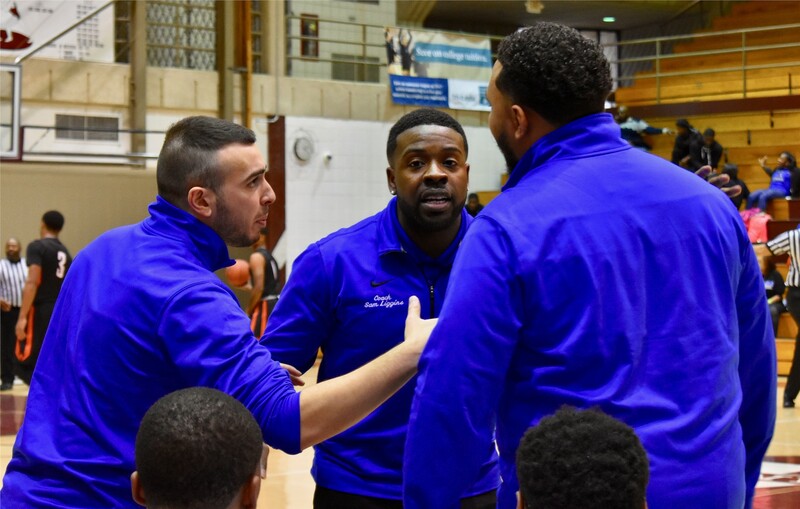 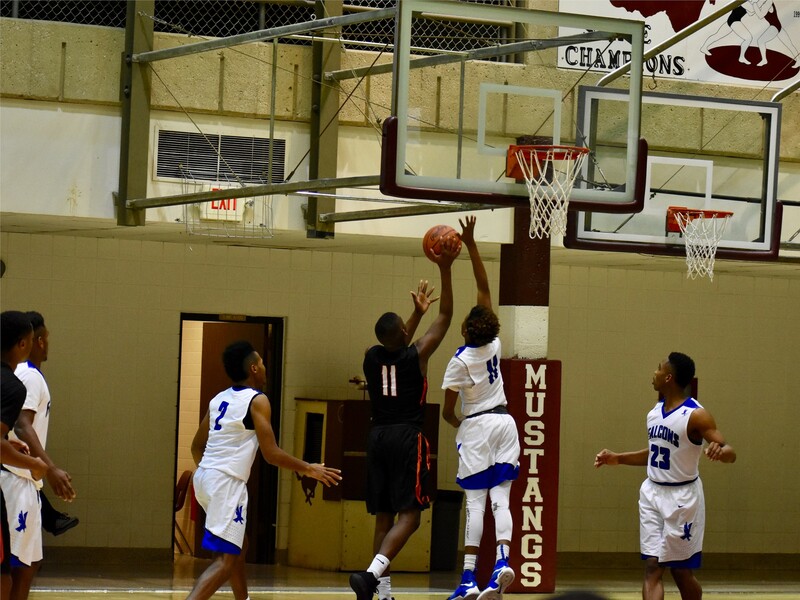 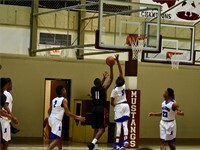 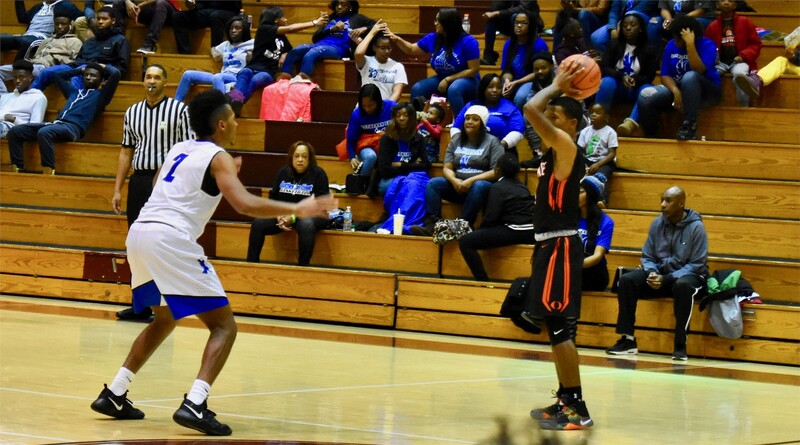 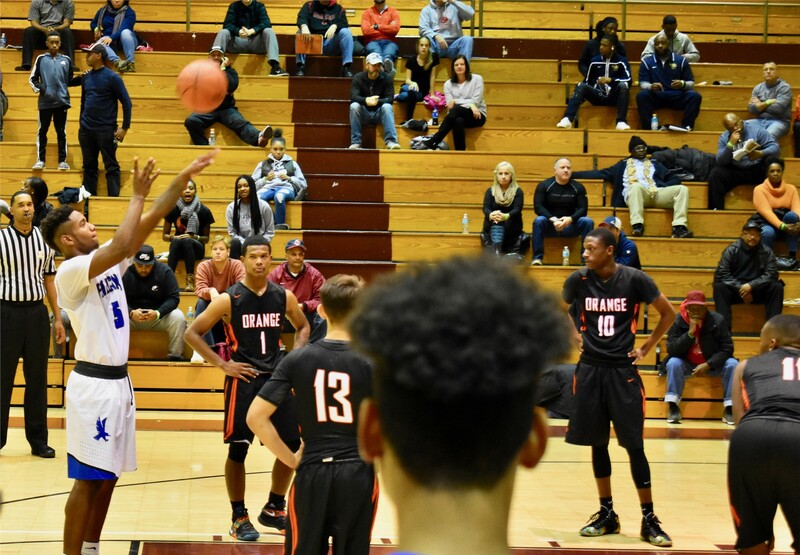 The Falcons started the game off hot from three point range and took an early leadd but saw their lead cut to one at half with a score of 23-22. 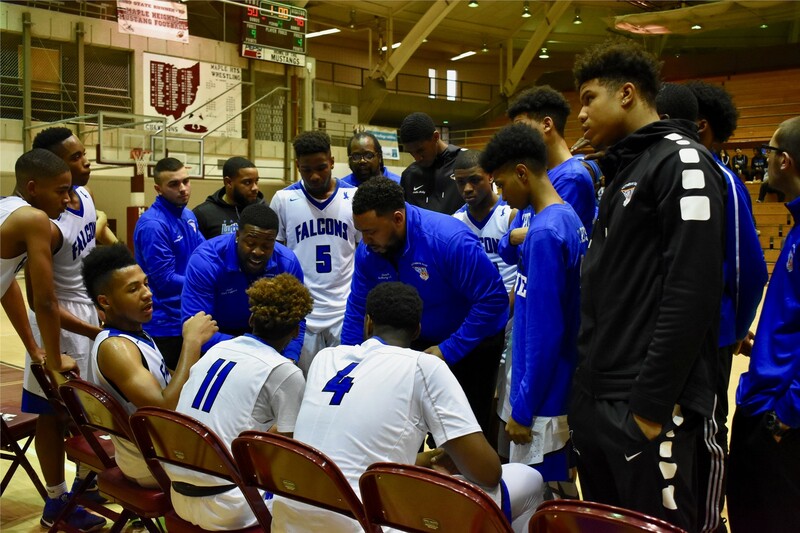 To start the half the Falcons came out on a 10-0 run and never looked back. 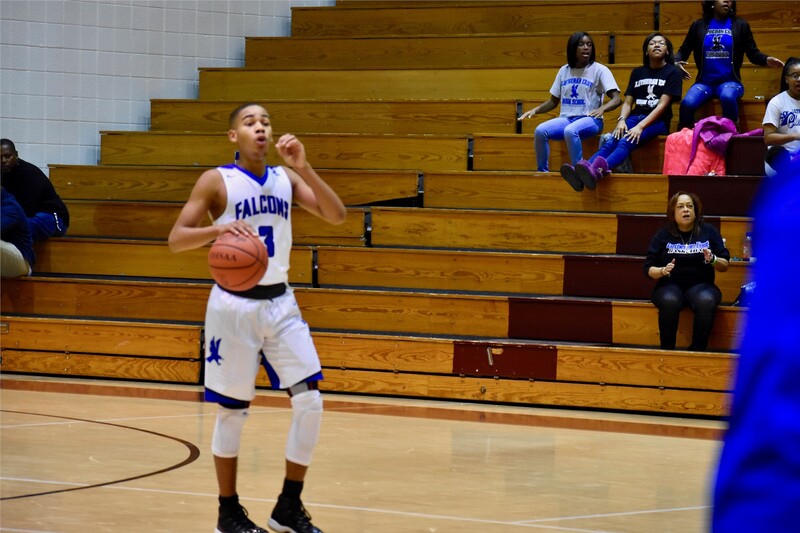 Senior guard Tyler Powell (Game MVP) came out and scored 10 of his game high 15 points in the second half to lead the Falcons to a 51-47 win. 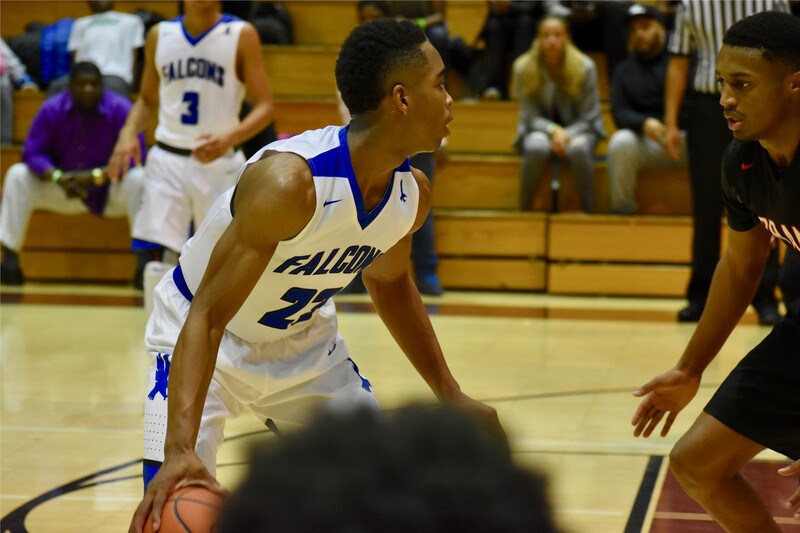 The falcons wont be able to celebrate long because they are back in action tomorrow night for a game against the Shaw Cardinals.